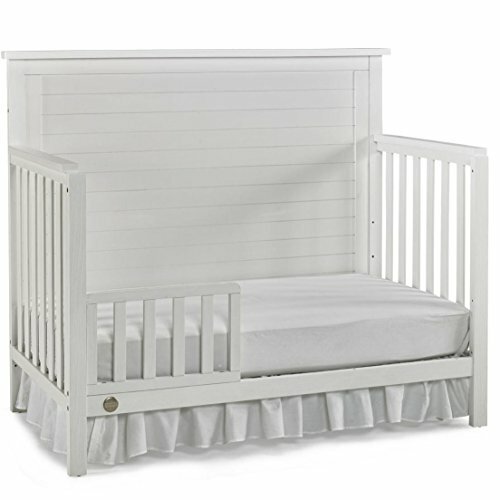 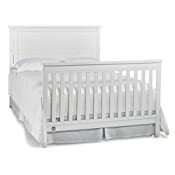 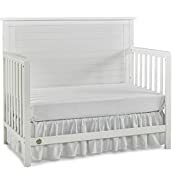 The Farmhouse Luxe look is the top trend in decorating and our Fisher-Price 13700101 Quinn Crib brings this look into your nursery without breaking the bank. 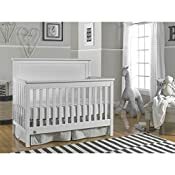 The beautiful details such as the stacked planks surrounded by the substantial moldings give this crib the appearance of costing much more. 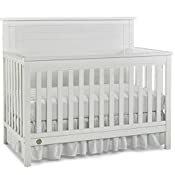 Made from New Zealand Pine, a sustainable and renewable resource.